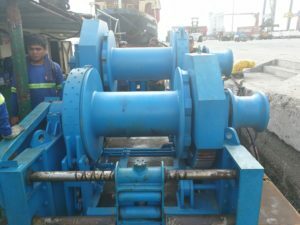 On May 2, 2017, Ellsen waterfall winch is successfully installed on our Philippines’ customers boats. 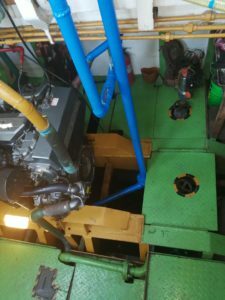 The client has his own business in the marine industry. 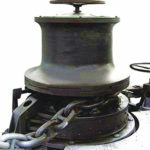 He sends us quotes for winch used for boats on early days of April. 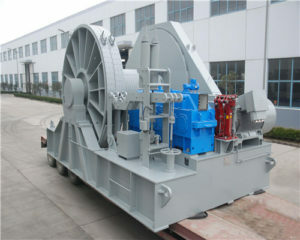 At the beginning, the winch factory did not make clear what types of the winch he needs. 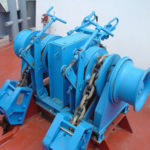 Through our winch’s Engineer’s communication with our clients, we know that this client just starts his own business, he did not know quite much about specific parameters of the winch he needs. In view of this circumstance, we ask more information about the boat’s condition of our clients. 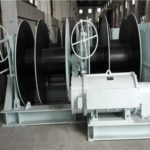 Through great efforts our winch experts have made, we finally knew that this client needs a waterfall winch. 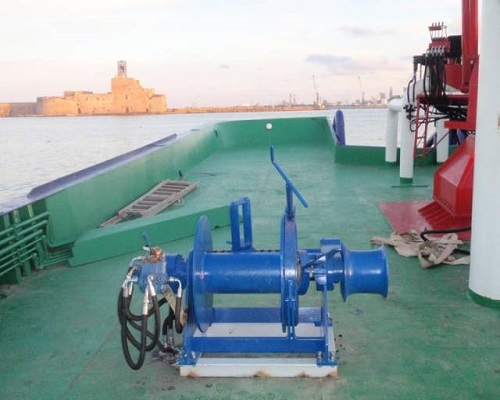 And according to his boat’s working condition, we recommended him selecting a heavy duty 12t winch, which would perform better to promote his working performance. 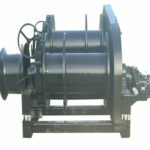 The waterfall winch is a kind of heavy duty hydraulic winch widely used on boats. 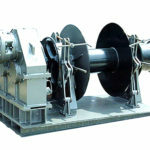 In Ellsen we can serve you this kind of winch with different configurations and capacities. Whether you have a small boat or a marine ship, we can both meet your demands. 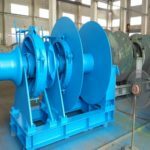 If you need winches with customized tons, please tell us more specific information about the working conditions of the winch. 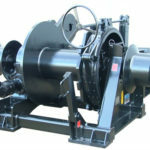 Then we will tailor an ideal winch for you. 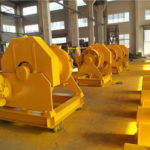 Zhengzhou Ellsen Machinery Equipment Co., Ltd which is subsidiary located in China biggest machinery manufacturer base Henan, is a large professional industry and trade integration enterprise on Cranes, Winches, and Hoists. 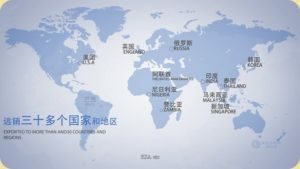 Only 3 years, we exported for more than 30 countries, our products win good reputation in the world. 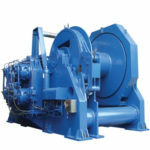 Ellsen’s management team is by the senior managers of Alibaba and senior experts in crane and winch industry.